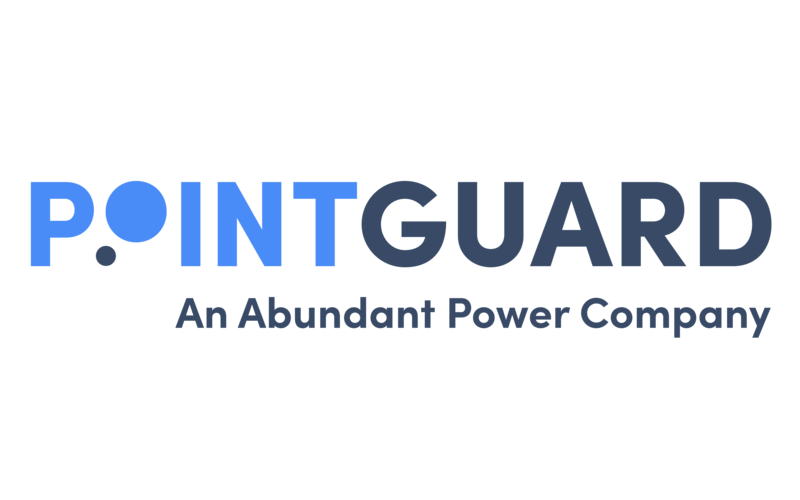 Charlotte, North Carolina – November 5, 2018 Abundant Power is proud to announce the launch of PointGuard, their rebranded analytics arm. Abundant Power started in 2009 as a specialty finance firm for funding energy efficiency projects. Through that endeavor, the company was looking to find transparency and business case data for those projects -- leading to the creation and development of an analytics platform in 2015. The platform offers powerful analytic tools to help improve building performance, by capturing all the points coming from BMS data and using customized algorithms to turn it into meaningful information. The platform is used by facility teams, mechanical controls contractors, and building portfolio owners. Through those years the platform has become even more robust, but some confusion remained in the marketplace about what Abundant Power offered. “We needed to find a name that was more relevant to the market and to the customers we serve. And we feel that PointGuard captures several meanings -- but perhaps, most importantly, conveys that by using data points, our algorithms “walk the building” looking for problems that need attention. We guard buildings against poor performance, so our customers see optimized comfort, longer asset life, and lower operating and capital costs. And PointGuard encapsulates all of those benefits, as well as what we offer to our clients,” explains Shannon Smith, CEO. This announcement comes on the cusp of 2019, when industry experts predict that there will be a shift among enterprise leaders, and we will begin to see more engagement with data and analytics -- in other words, perfectly aligning customer understanding with industry trends. PointGuard offers a cloud-based software platform that helps building teams drive value through significant increases in building comfort and lower operating and capital costs. PointGuard is scalable, secure and works on commercial buildings of any size, anywhere in the world. The PointGuard platform is used by facility management, mechanical and controls contractors, engineers, and building portfolio owners. PointGuard provides customers with predictive insights and specific actions that are customized to amplify local building and portfolio knowledge. PointGuard is the essential facility management technology that plays offense so building teams don’t play defense. PointGuard’s mission is to provide commercial solutions for planetary problems by improving the performance of the built environment. Our team brings innovation in software design together with building science to deliver profit-based outcomes that don’t waste time. We believe nothing good happens in building performance unless it saves money and you know exactly what to do.To find out more about how PointGuard can help you turn analytics into actionable insights, visit www.pointguardtech.com.